TRAVEL: World-wide, 1 R/T Air for each character plus 1 R/T Air for Make-up Artist. Each traveling member needs 1 Room for out of area events. EVENTS: Corporate, Private and Special Events, Festivals, Fairs, Theme Parks, Sporting Events, TV, Etc. 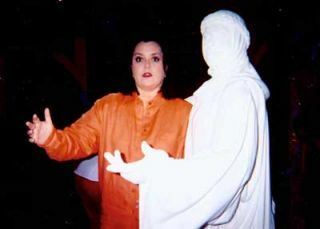 "Am I seeing things, or did that statue just move?" 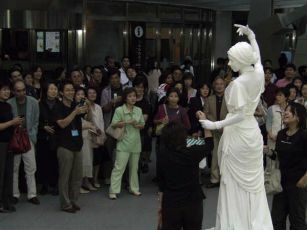 During a classical presentation, the Living Statues have a unique way of captivating the audience. As seen at the Walt Disney World Resort, their incredible resemblance to real marble statues, along with their graceful movements and the emotion they evoke with each of their poses, provokes astonishment, admiration, and a smile on every face. 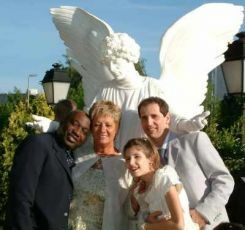 The Human Statues know how to adapt to each situation - whether for a special event requiring a sophisticated attraction or in a theme park or festival where fun is the priority, the Human Statues will know how to answer to your needs and will do everything to exceed your expectations. livingStatues2 from Talent Screening Room on Vimeo. 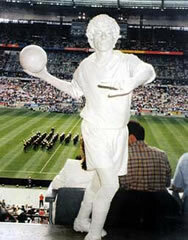 livingstatues from Talent Screening Room on Vimeo.